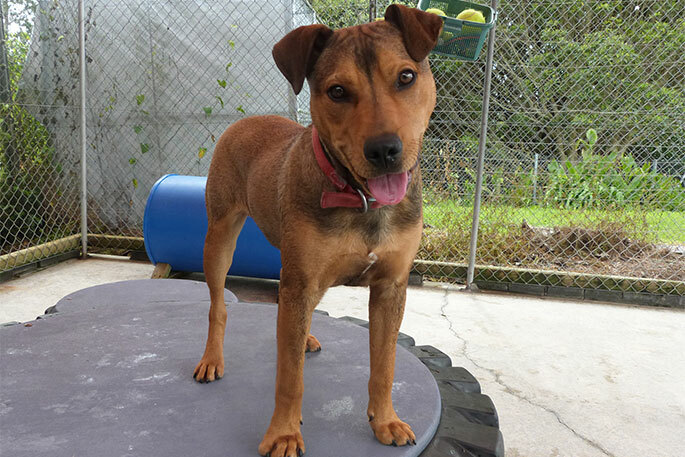 Dimitrie Apanui pleaded guilty in the Whakatane District Court to one charge of ill-treatment of his puppy King, after beating him intensely in 2018. This morning he was sentenced to 240 hours’ community service, disqualified from owning animals for three years, and ordered to pay SPCA $314.17. 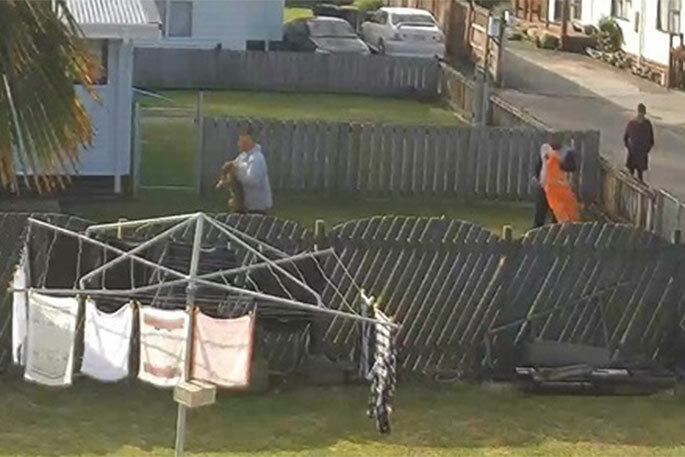 The case began in September 2018, when a NZ Police Constable provided an SPCA Inspector with CCTV video footage of a puppy beating beaten by his owner in a backyard. The offender chased King around the backyard, then struck him with a small object at least six times, then struck him with a broom with such force that the broom broke. He then struck King multiple times with the broken broom handle, then crushed King with his body weight against the ground and over the top of a wooden fence. He then hit King with his hand forcefully three times, yanked him forcefully by a rope attached around the dog’s neck, hung King off the ground by the rope, and then swung King into a wooden fence. 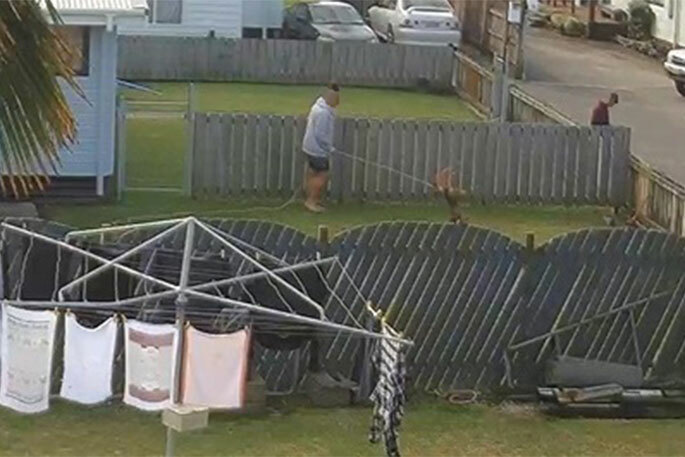 When the man was formally interviewed and shown the footage, he stated he believed the dog had nipped one of his children, and said he was only trying to “contain” the dog. He admitted he may have gone overboard in the heat of the moment, but said he had not intended to hurt the dog.